true change happens when heart-change happens. and heart-change happens through worship. We believe that worship is the means of forming who we are. When we worship, we teach our hearts what to love. 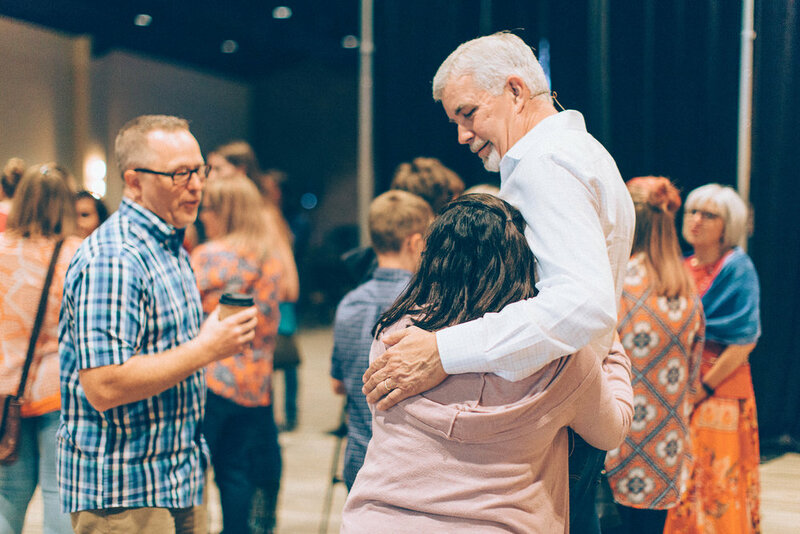 And while worship certainly extends into every area of life, one of the primary ways the people of God worship is together on Sunday mornings. And all of corporate worship is meant to bring us back to the work of Jesus. We sing about His work, we read and preach about his Work from the Bible, and we remember his work in Communion. When: Sundays, 9:30 and 11:00 a.m.
On Sundays, children from newborns to 5th grade have the opportunity to participate in Kids Point, a Gospel-centered ministry dedicated to teaching about and demonstrating the love of Jesus.